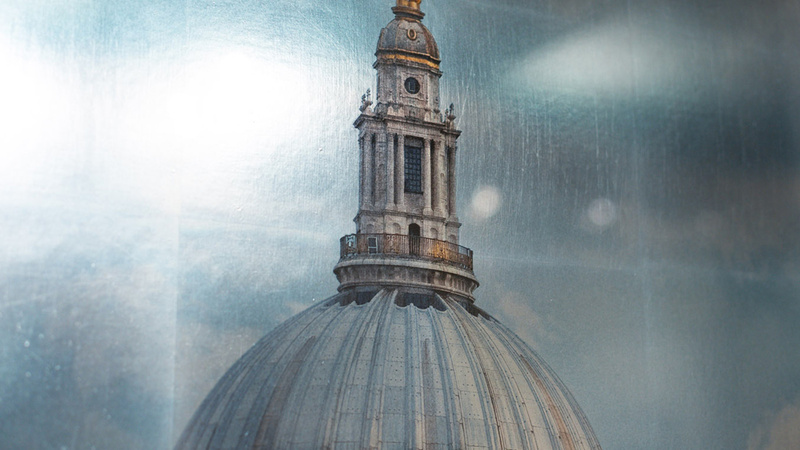 Hand-crafted silver gilding is a stunning and extremely unusual option. 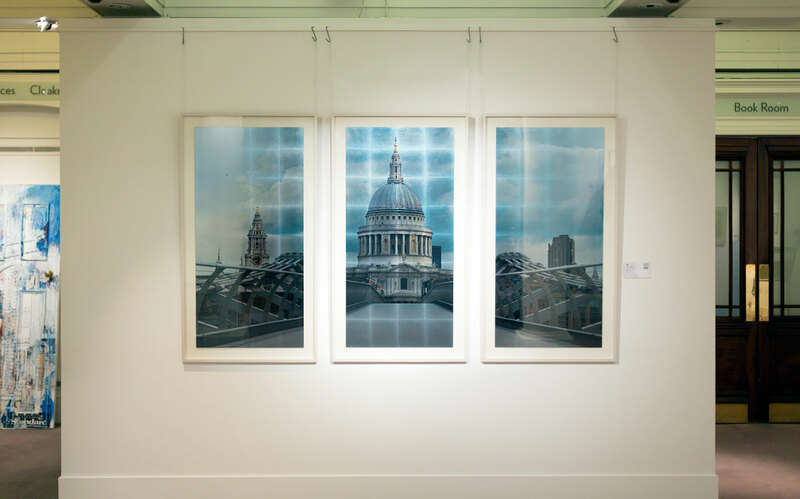 The silver gilding brings an organic feel to the flawlessly sharp image, which works beautifully. As you move towards or around the artwork, the light catches the surface, playing across it and subtly altering the image. 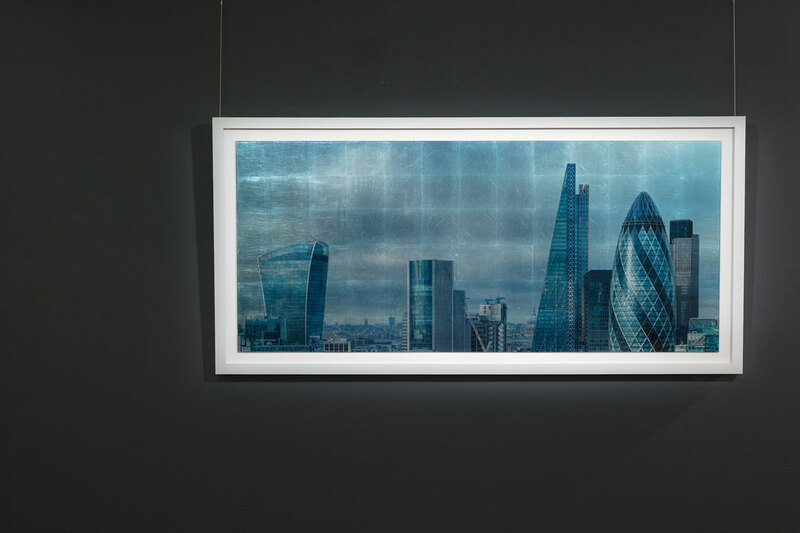 A silver gilded edition of ‘Silvered City’ (seen in the first image below) is available to view at Sotheby’s in Mayfair, London, by appointment only. Please contact me should you wish to arrange a viewing. The silver gilded images are limited. Price on application.